Agartala, Feb 27 : Tripura Chief Minister Manik Sarkar Saturday put the onus of taking back the 37,000 Reang tribal refugees on the Mizoram government, and called on the neighbouring state and the central government to do more to resolve the issue. "The Tripura government would never forcefully repatriate the tribal refugees to their homes in Mizoram," Sarkar said at a meeting here. Following ethnic tensions sparked by the killing of a Mizo forest official in Mizoram, over 41,000 Reang tribal refugees -- locally called Bru -- had taken shelter in six camps in north Tripura's Kanchanpur sub-division in October 1997. After a series of meetings, a total of 701 tribal families -- comprising about 3,585 men, women and children -- were sent back last year. He said that the matter was discussed with union Home Minister P. Chidambaram during his visit here last week. The home minister is expected to visit Mizoram next month to talk to the state government. The home minister, accompanied by senior ministry officials had also visited the refugee camps and urged the tribals to go back to their homes in Mizoram. 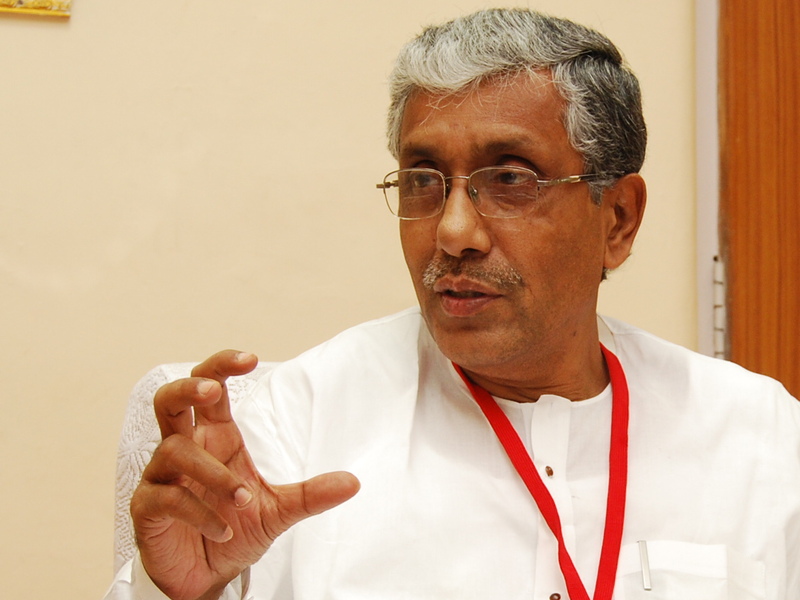 Sarkar said that the central government still owes Tripura Rs.31 crore for its expenses on relief for the tribal refugees.